Freedom to renovate, and redesign interiors versus being limited within Lease Contract agreement when renting an apartment. Potential profit-maker if you’re planning to have it rented or sell it when its value has multiplied. Here are some of latest updates of the mid and high-rise condominiums and real estate development projects here the city. Granvia Suites developed by Johndorf Ventures, Inc. is already built and ready to occupancy. Johndorf Ventures Corporation has successfully launched this newly built 7-storey Condominium Project. The Granvia Suites in its 60% completion is situated in Blk. 2 Lot 2, Business Park of Pueblo de Oro Corporation. 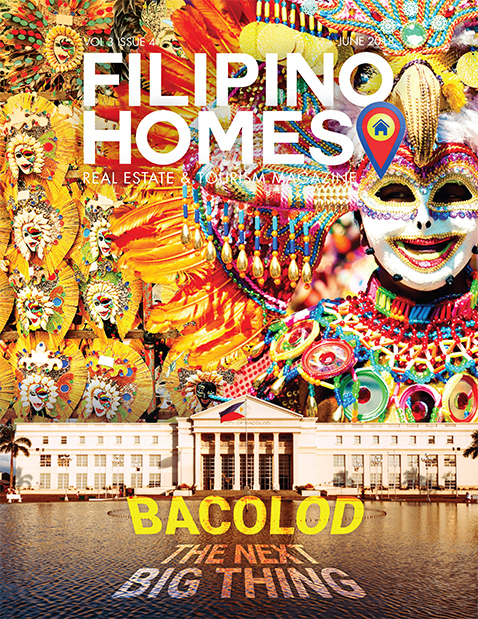 It has a total floor area of 3,939.3sqm and 779 sqm for the lot area. The location is ideal for young professional working at BPO offices in the area, starting families, and even visitors who wants to get away for the bustling city near. Primavera City is a groundbreaking project of Italpinas Development Corp. (IDC). It is situated at a prime location in uptown Cagayan de Oro City. 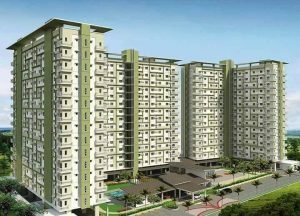 It has eco-friendly building features and has gotten good reviews from property experts. Now, the developer, Italpinas Development Corp has set to launch Primavera City, the upcoming new development that Italpinas can offer to our foreign investors and our fellow kababayans locally and abroad. Primavera City is a seven- building mixed use condominium development that soon will arise here in uptown area of the city. The said launch is set by the 2nd quarter of 2016. 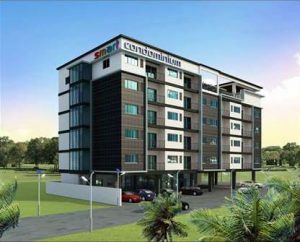 Launched last 2013, the Smart Condominum is in it’s 80% completion. The estimated completion date will probably be on the end of 2016. If you want a high technology building, this one is good for you. 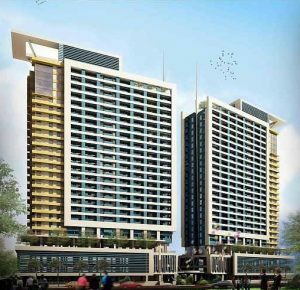 The developer, Yega Development Corp. of the 6-storey Smart Condominium project located along Masterson Avenue in uptown Cagayan de Oro had a formal topping-off ceremony of the building tomorrow last May 14, 2016. 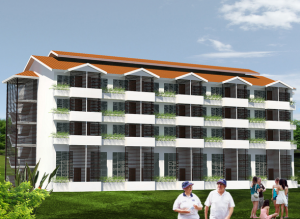 It is one of the sleek designed condominiums to rise in Cagayan de Oro. It is favorable to young professionals to young and growing families to foriegners who wants to experience living locally without the expense of comfort. The Familia Apartments is one of Pueblo de Oro’s projects featuring affordable low-rise condominiums. It is a one-hectare residential complex composed of seven mid-rise buildings is the latest housing project at the sprawling Pueblo de Oro in Cagayan de Oro City. Conveniently located along PN Roa Avenue (Macapagal Drive), the project sits at the edge of the Pueblo Urban Rainforest and is only a few minutes away from modern conveniences like top schools, commercial areas, a church, and golf course. It has its own shuttle service that will ply residents and visitors between the Familia Apartments and SM City Cagayan de Oro. One Oasis Cagayan de Oro is located at Rosario Limketkai Avenue, Brgy. Camaman-an, Cagayan de Oro City, along the perimeter fence of Limketkai Complex. One Oasis first building is already built with promises of adding more buildings and facilities. It is a high end community with a clubhouse for its residents, and amenities like swimming pool area and fitness building. It is one of the sought-after residential space with its easy access and prime location. The construction of Avida Towers Aspira the project is still on-going. Last January this year, Aspira Towers was on it’s 19.02% construction update. Avida Towers Aspira further advances living in CDO by providing homes that are situated at a safe and advantageous location, masterfully planned and designed to suit the evolving market of CDO. The environment around Aspira teams up to make the perfect environment to live in. The towers are poised to become the top choice for a Home in the City, catering to those looking for a secure, convenient, and relaxing place to call their own. 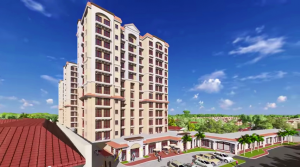 Cebu Landmasters to launch new condo project in Cagayan de Oro. The 3 tower condominium project will rise up along the main highway beside the vacant lot of the Nazareno Church. The Mesaverte Residences will be a community of three mid-rise condominiums that will be built in a prime neighborhood between Corrales and Osmeña Ext., parallel and in-between Claro M. Recto Ave. and Capitol University. 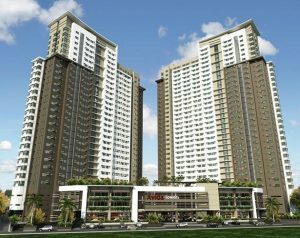 This one of the biggest real project that will change the high rise living scne in Cagayan de Oro City. 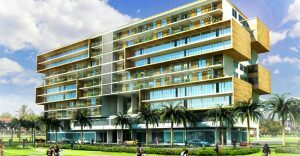 Its location is along the national highway with the 4 big shopping malls, top schools, private and public offices within walking distance. A 25-storey twin-tower condominium at Limketkai Center, The Loop is located within the heart of the city, this twin-tower high-rise condominium will soon rise in the Limketkai Business Center. It is a walk away to the famous Limketkai center, where various department stores are housed including the Robinsons’ Department Store and only one ride via ulitily or public vehicles to major shopping malls, hospitals, universities and other recreational institutions. The towers are poised to become the top choice for a Home in the City, catering to those looking for a secure, convenient, and relaxing place to call their own. 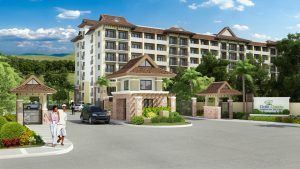 The Tuscania Towers, is an Italian style condominium living and the latest project of MILARES ESTATE CORP. right here in Cagayan de Oro City. An Italian hide-away that offers authentic, charming and private accommodation where work and pleasure are just a few minutes away. 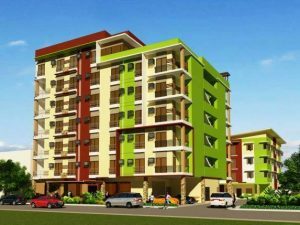 True to their tagline, “Your Italian style condominium made affordable”, Tuscania Towers CDO is one of the affordable condominium residences in city. 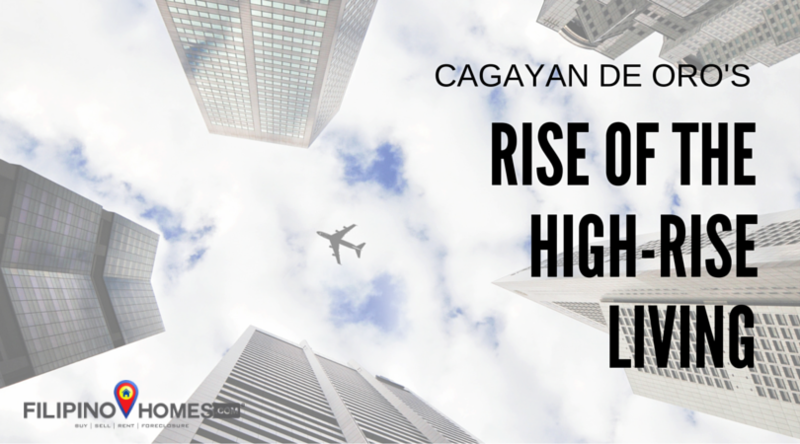 These are some upcoming real estate projects is the answer to the demand of affordable to high-end, and lifestyle-driven residential spaces for this fast growing population of Cagayan de Oro City. Which is your favorite and have you considered buying one?